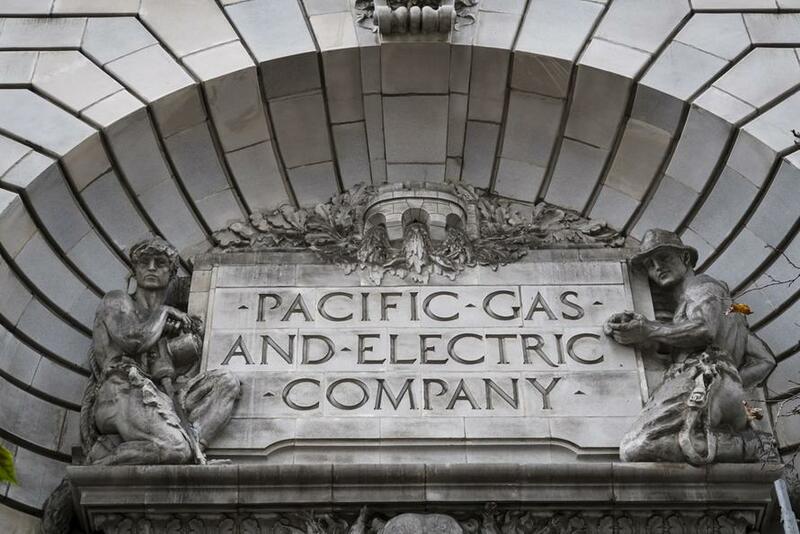 Much of the market observer community recently has wondered why Pacific Gas and Electric’s stock had a sharp valuation increase over the course of a day. This is somewhat illogical given that PG&E admitted that their faulty equipment caused California’s worst wildfire in recorded history and is faced with tens of billions in losses and potential lawsuits. Yet, after plunging from a share price high of $49.42 prior to this admission to $5.07, the market decided that it’s not that big a deal and bid up the share price to $13 as of the 31 January 2019 close date. What happened that got investors so excited about buying PG&E shares again? The company declared bankruptcy . Normally, when a company declares bankruptcy, investors tend to flee. While bankruptcy doesn’t necessarily mean the company becomes insolvent and disappears, it does signal that there’s a fundamental weakness with the organization’s operations that creates high risk it won’t exist any longer; mainly because hungry competitors will pounce on the bad news and siphon off the company’s customers and best workers, leaving the remaining organization a much weaker player if it survives bankruptcy. 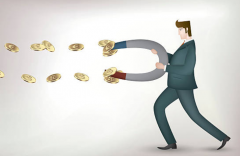 Bankruptcy also frequently makes it more difficult for the organization to raise new funds as large investors and lenders were previously burned by the proceedings and would be unwilling to lend more money after the entity reneged on its prior debts. The problem here, though, is PG&E isn’t a normal company. 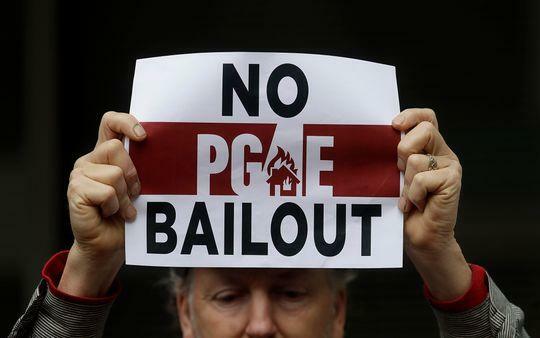 Like most utilities in the country, PG&E is a State Monopoly . A State Monopoly is any entity that has sole permission to operate in its industry and protected from competition by government imposition. The underlying justification is these industries are Natural Monopolies and that new competitors would only raise prices to customers. However, this concept has beenthoroughly discredited . If a new entrant couldn’t compete then there wouldn’t need to be laws barring entrepreneurial threats. PG&E essentially isn’t going anywhere and investors looked at the bankruptcy filing not as a weakness that could be exploited by competitors, because there are none by law, but as a means of improving company cash flow. Payments from customers, should liabilities be erased, will no longer have any risk of flowing to victims of lawsuits or to other utilities that sold unfavorable renewable energy credits mandated by the State of California. PG&E, realistically, faces no real threat to itself or its long term operations. More sophisticated investors are coming to that realization, which is why share prices jumped instead of plunged with the bankruptcy filing. PG&E will just use the power of the court system to tell everyone their lawsuits will never be paid, so don’t bother, and will get to shed unfavorable contracts to Consolidated Edison and other lenders in the process. Sure, California could attempt to force sale of the company or spin-off parts, such as the natural gas division (though they have their own issues ), but this is unrealistic as it would cause significant operational disruption and there is, quite literally, no one available to pick up the demand. California, much like every other State in the country, painted itself into a corner over utility delivery. Because of the State Monopoly protections granted to them, PG&E will never have to alter their operations. They can continue to behave and operate in a poor manner as there are no other enterprises that are permitted to provide the service in their territory. PG&E can start fires and operate inefficiently all day – all they have to do is pass on the costs to the customer (in a State that is already charging substantially more than neighbors ) or, if the State refuses to permit a rate increase, just periodically declare bankruptcy to shed unwanted liabilities. This isn’t the first time PG&E used this tactic, declaring bankruptcy in 2001 to shed $9 billion in liabilities and continued operating as if nothing happened. No layoffs, no power disruptions, nothing. PG&E just had to wait to determine if the judge would tell debt holders they won’t get paid or overrode California utility regulators and impose a rate increase on customers to pay for it. The end result to PG&E shareholders didn’t particularly matter as someone else would shoulder that $9 billion. They’re banking on the same thing today. What we’re seeing are the very real consequences of the State setting up and protecting monopolies in the marketplace. PG&E has all the leverage because shutting down isn’t an option; social justice takes a back seat when people can’t charge their iPhone anymore. When the only threat is putting up with a temporary share price drop now and again and possibly changing the name on the headquarters building, State Monopolies won’t change themselves. The only way to drive the right behavior is if there are competitors around to create consequences for behaving poorly. Bankruptcy doesn’t disappear in the free market nor would bankruptcy destroy a business. But competitors taking advantage of a company’s miscues will. Without it, State Monopolies, be they electricity providers, ISPs or any of the myriad of other sectors the State deemed off-limits to competition are always dealt a Royal Flush.